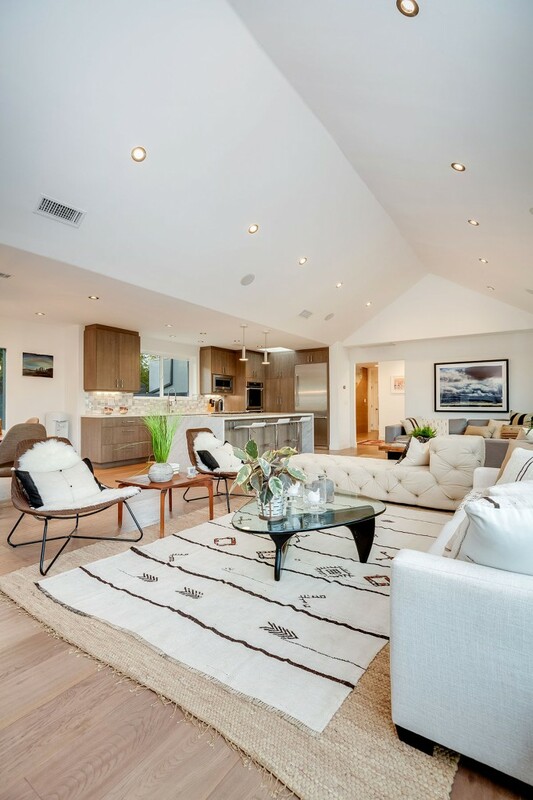 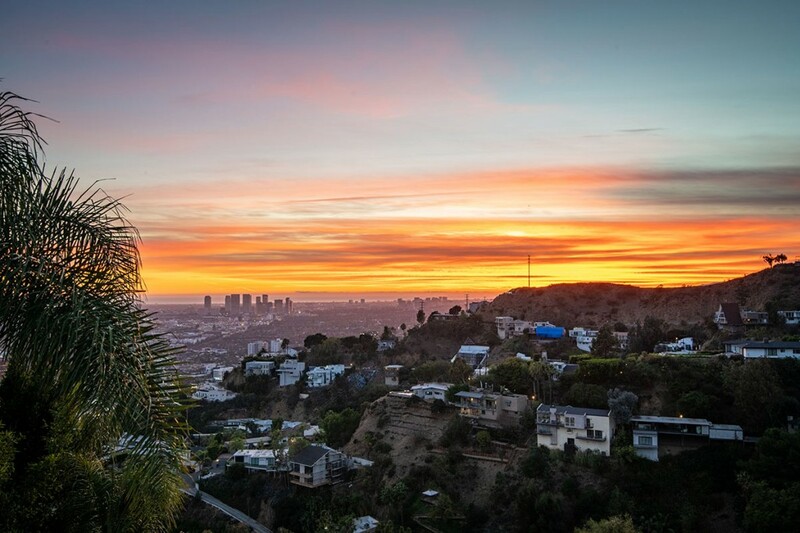 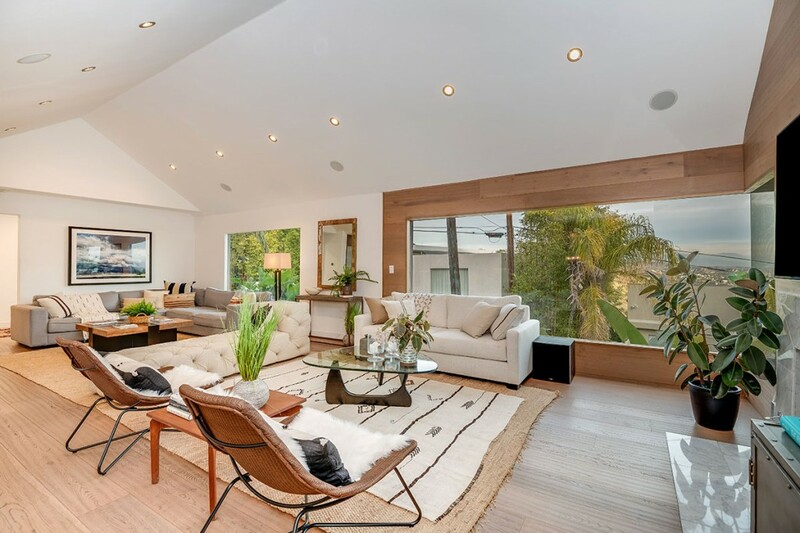 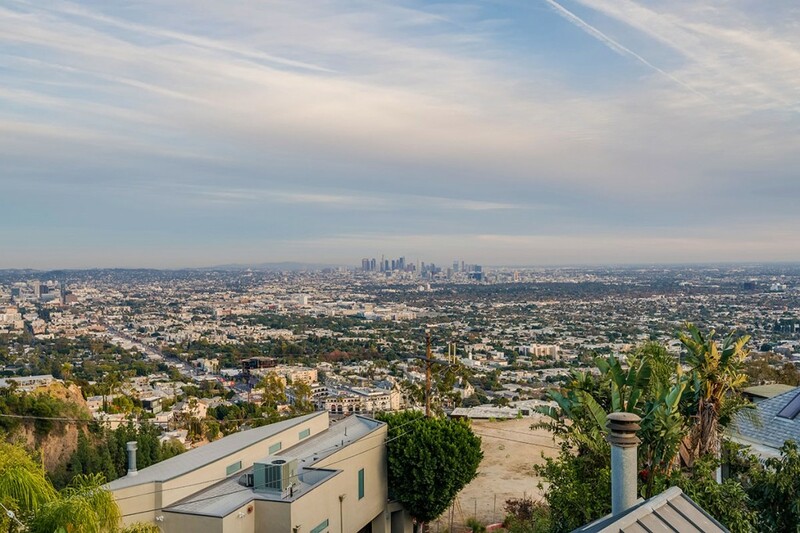 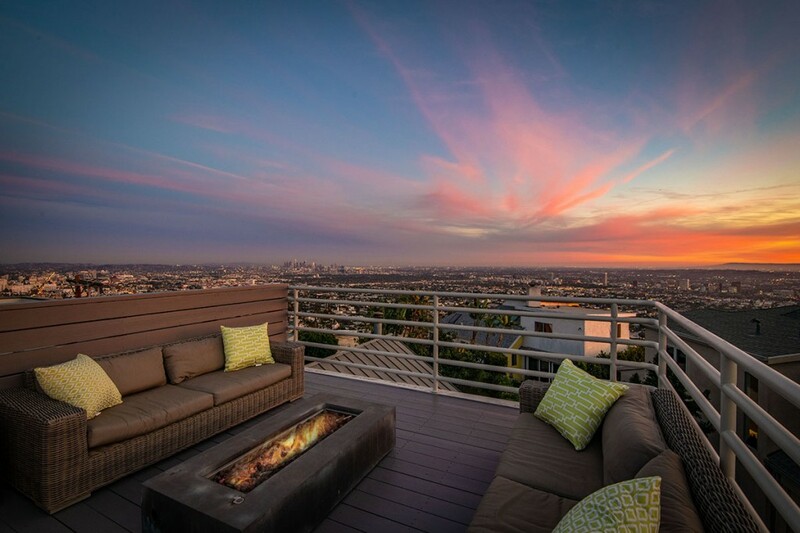 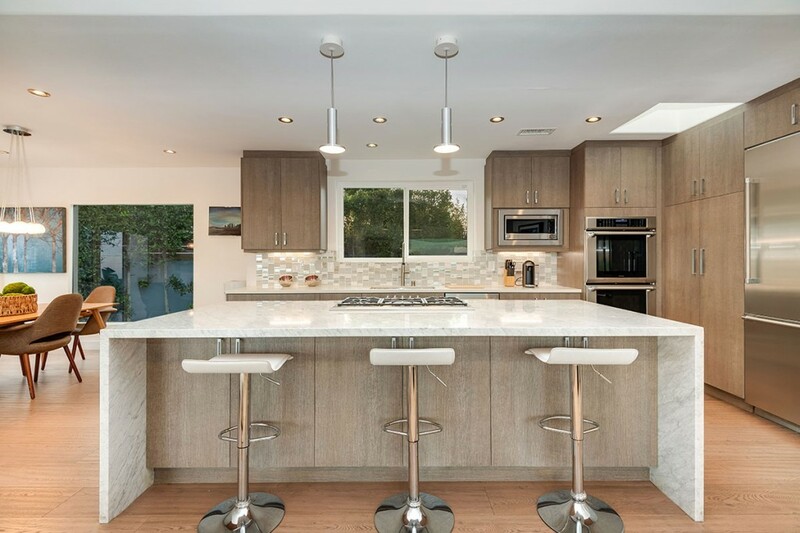 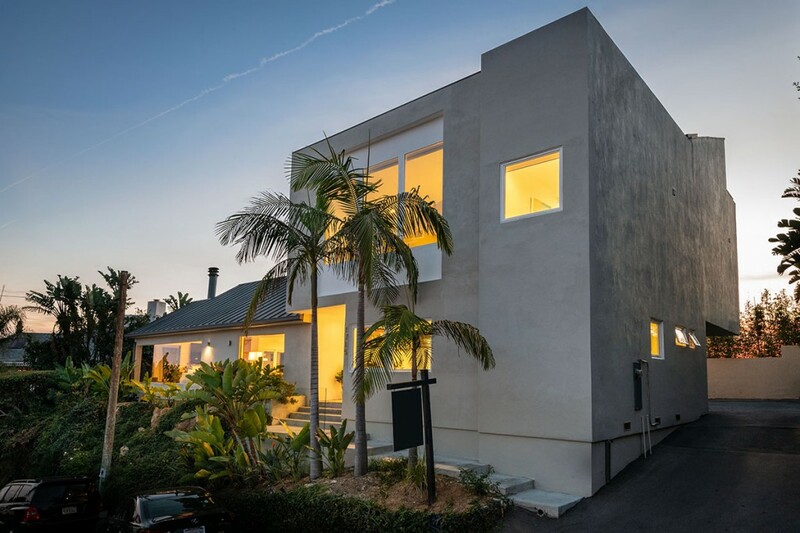 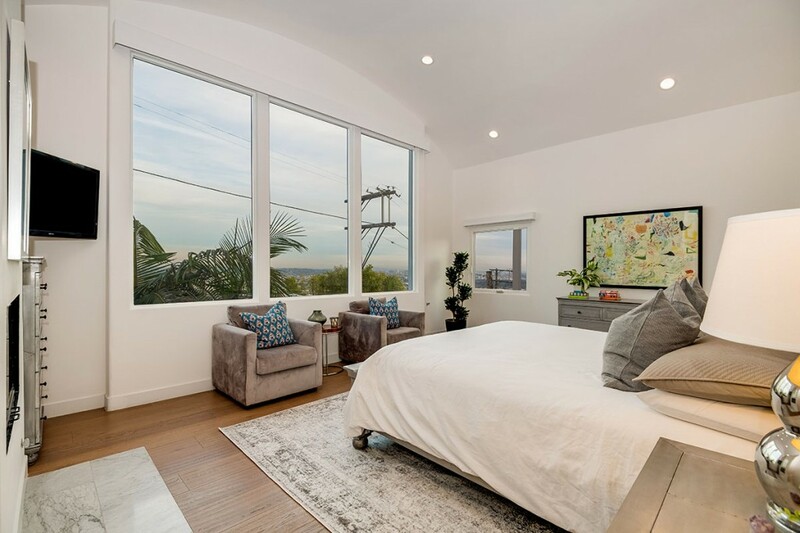 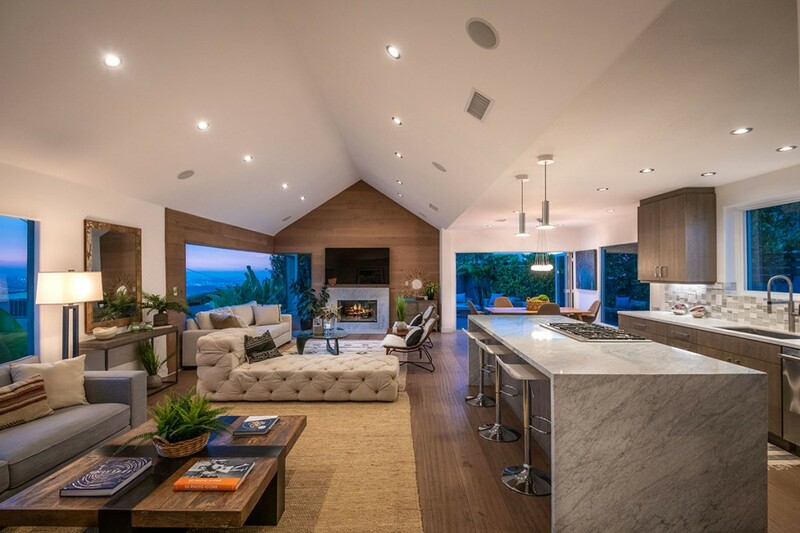 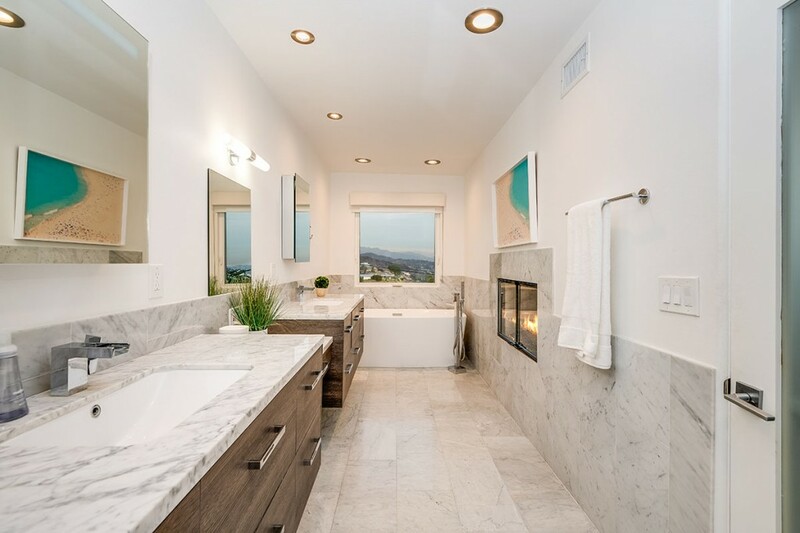 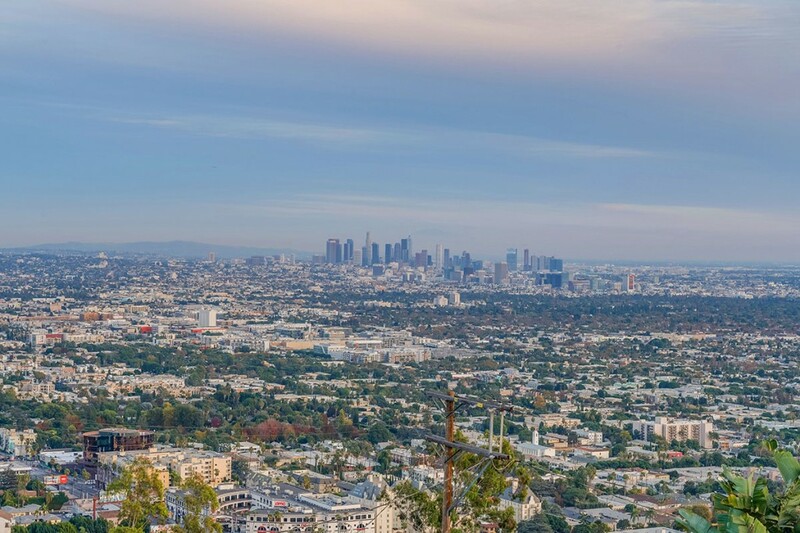 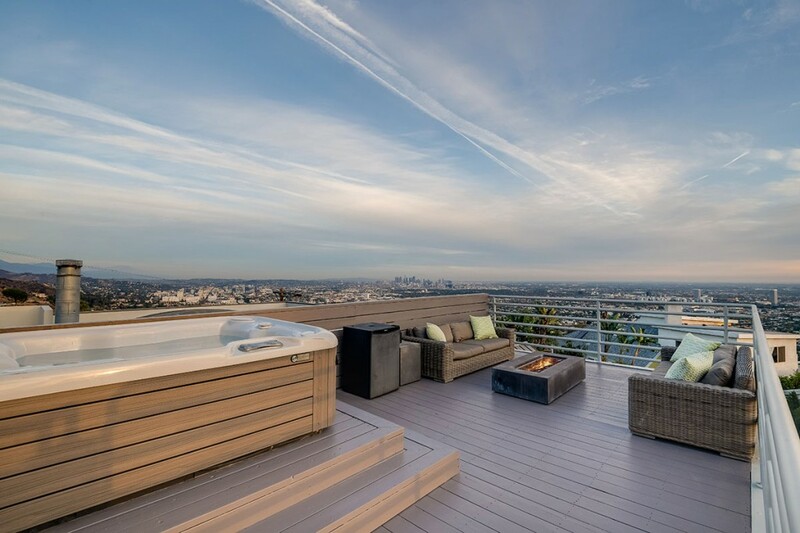 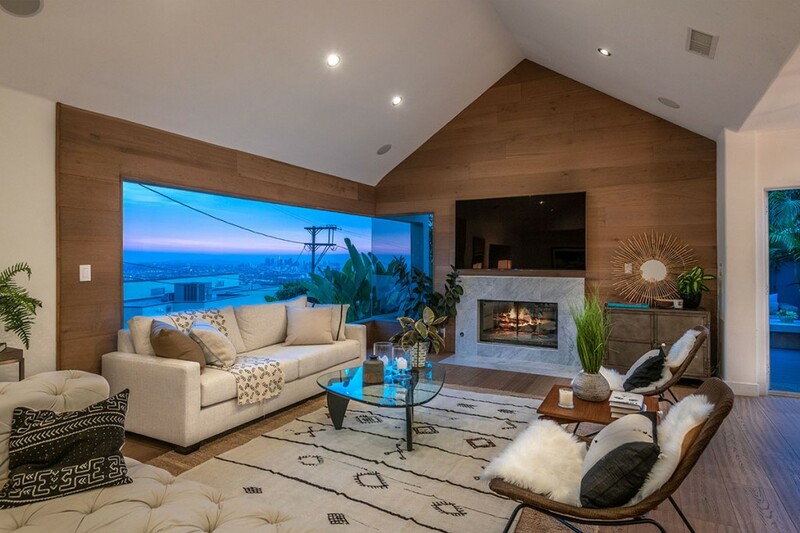 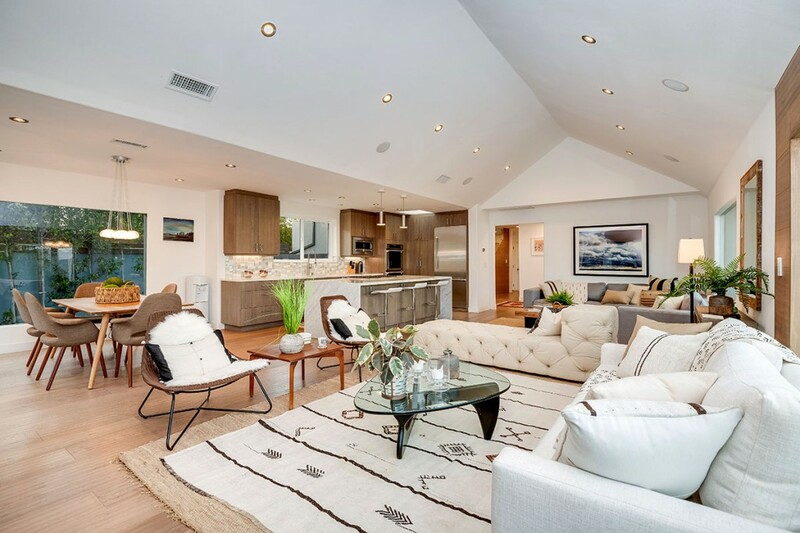 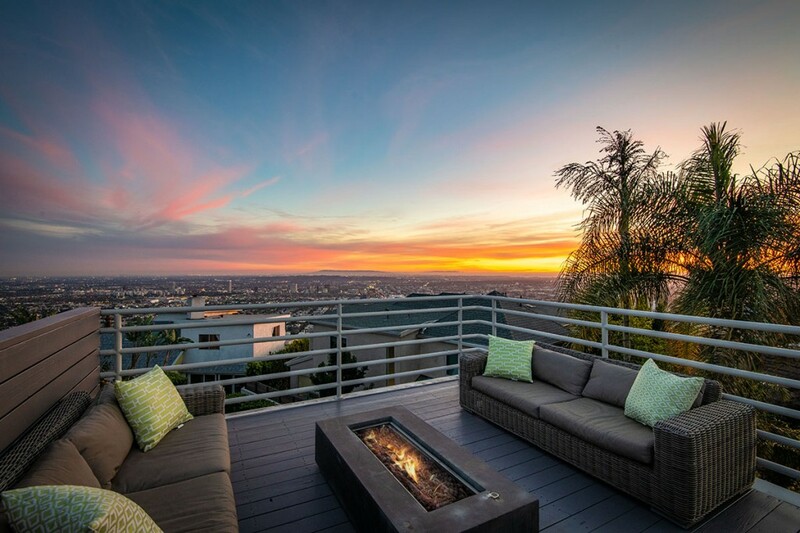 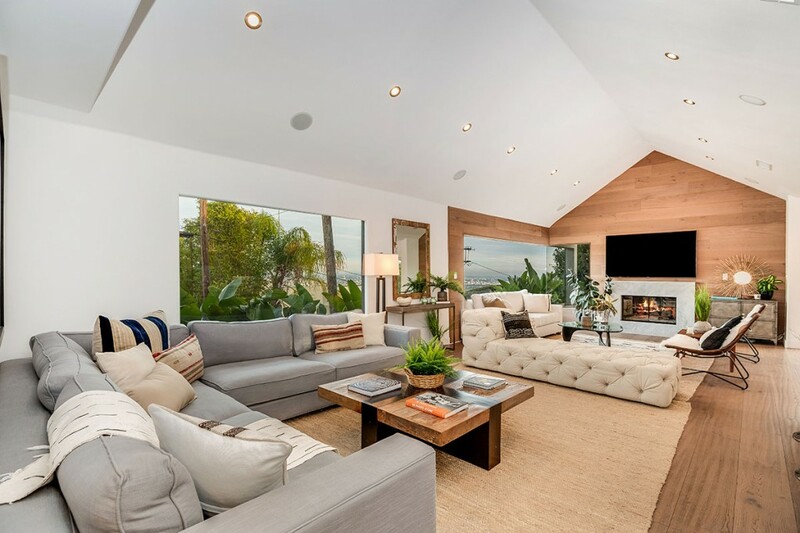 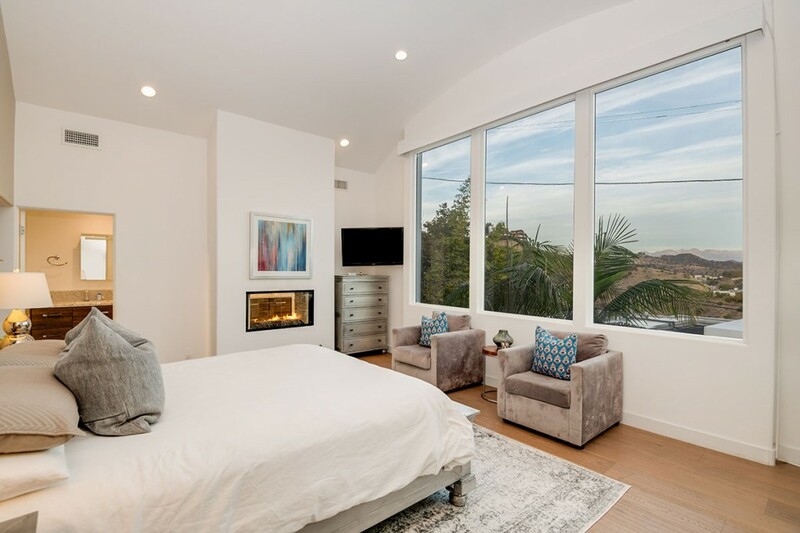 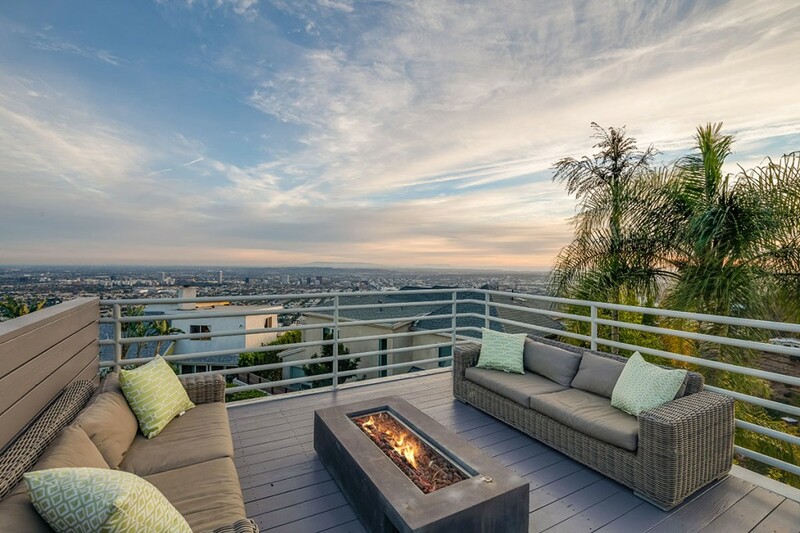 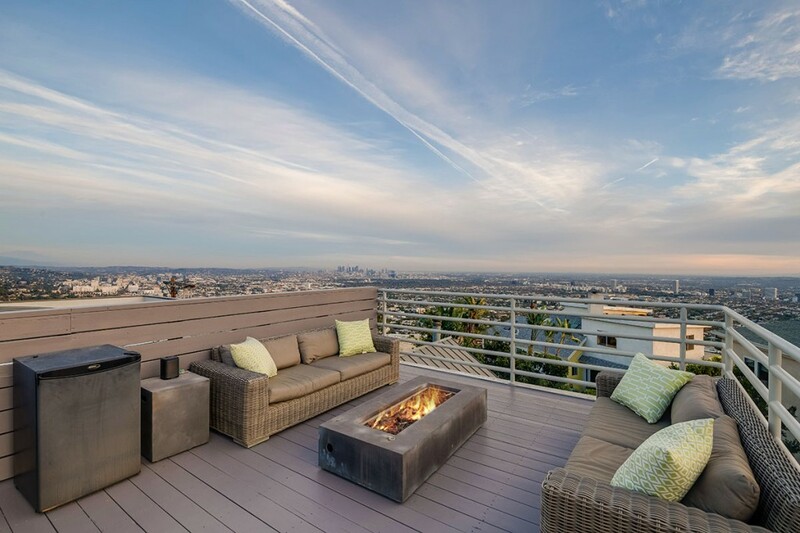 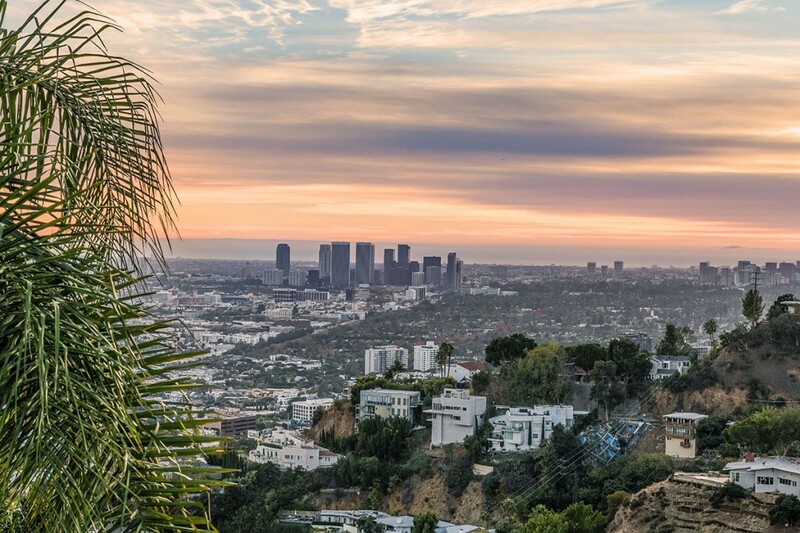 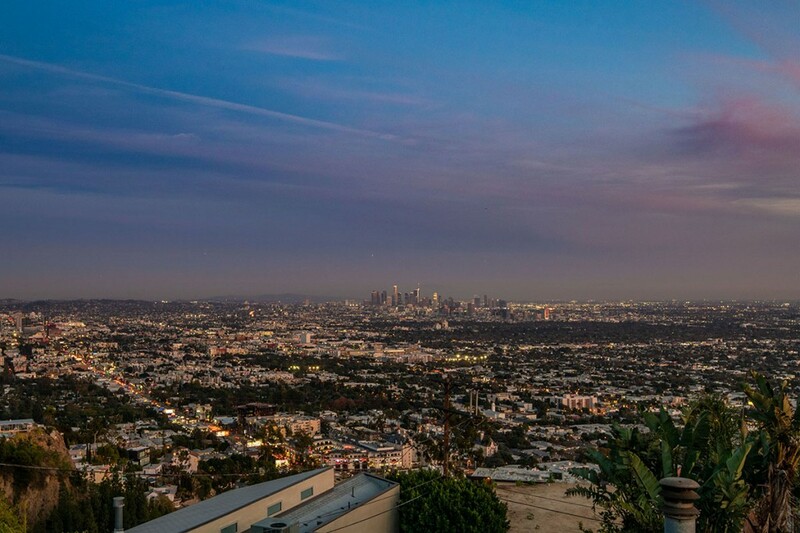 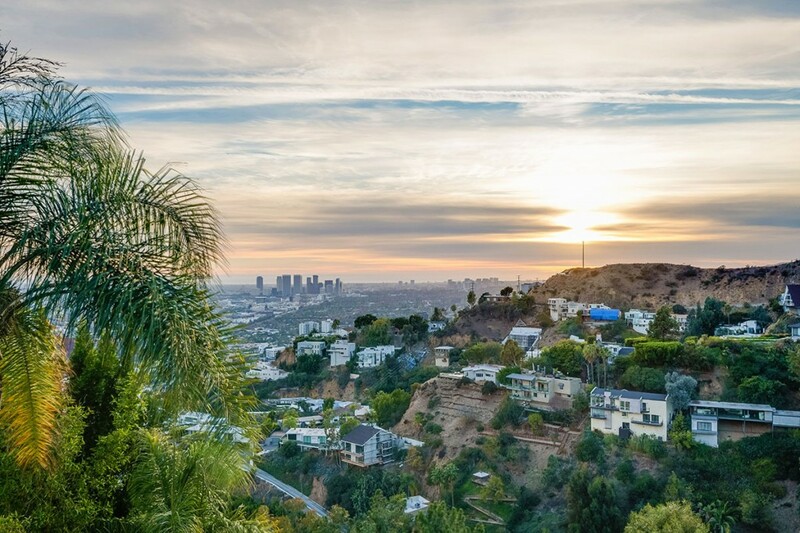 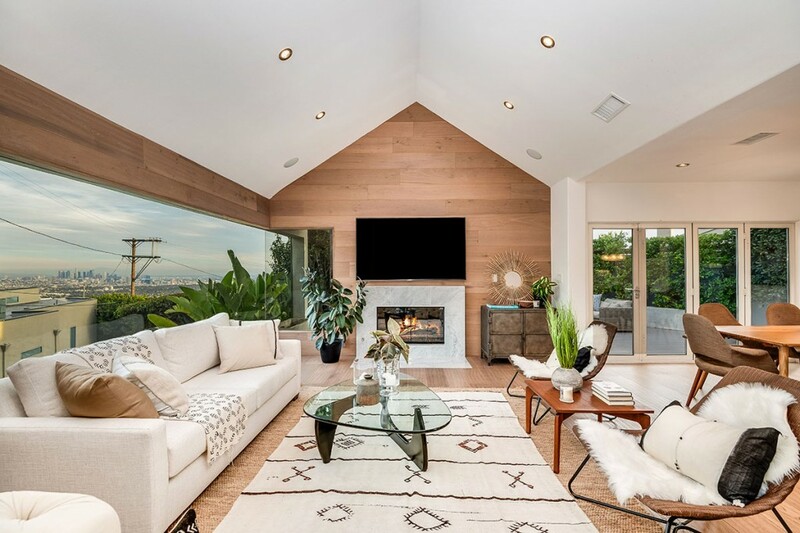 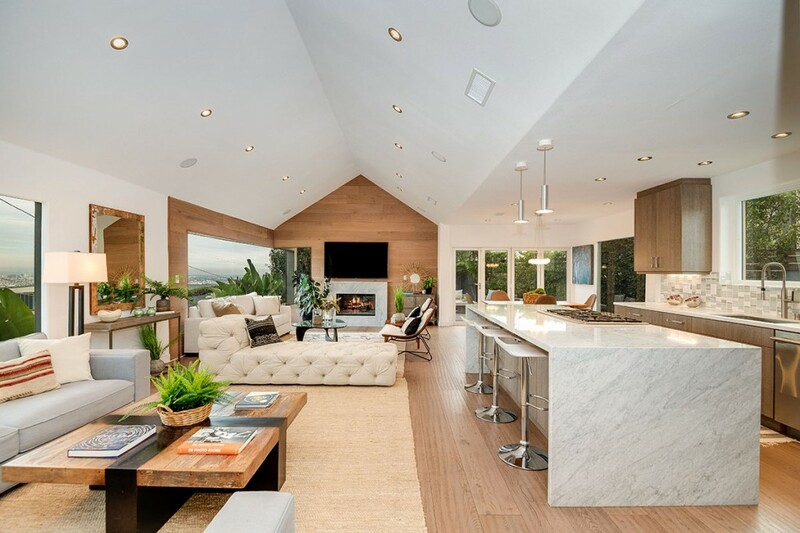 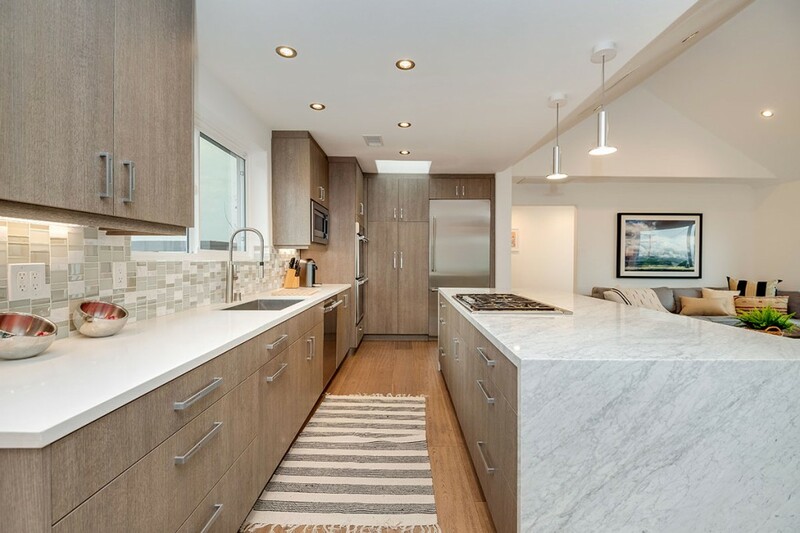 This incredible Hollywood Hills architectural home exemplifies luxury with oak hardwood floors, Carrara marble and designer lighting and fixtures, state-of-the art chef's kitchen and outdoor oasis including a pool, rooftop deck with 360 degree views, and large entertaining and dining areas. 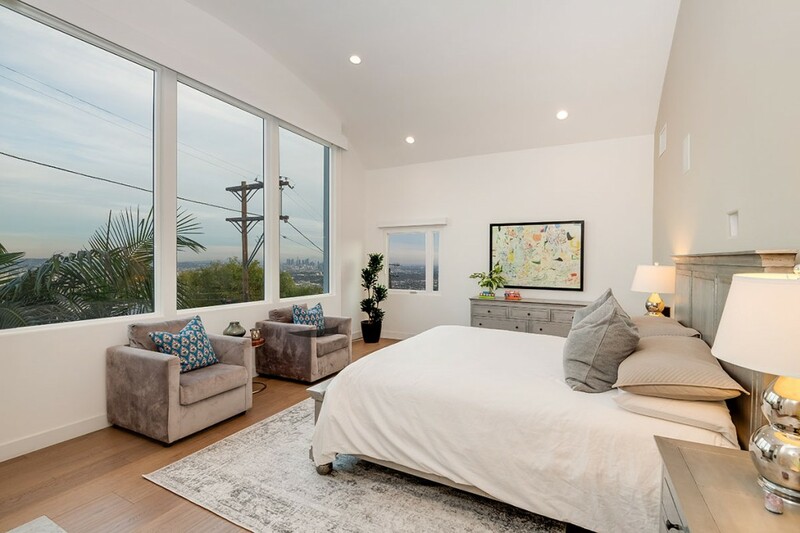 There are 3 en-suite bedrooms, including the jaw-dropping master suite with high ceilings and a projection screen that raises for breathtaking east-facing city views including the observatory. 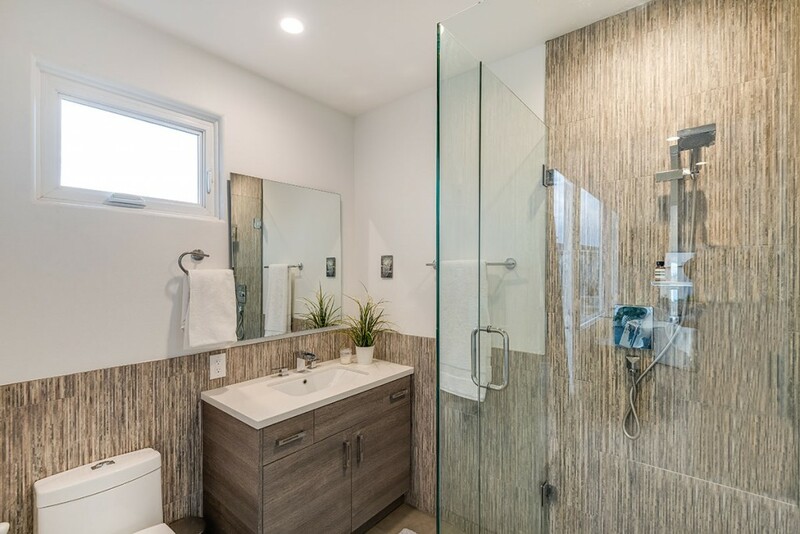 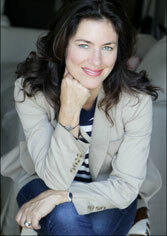 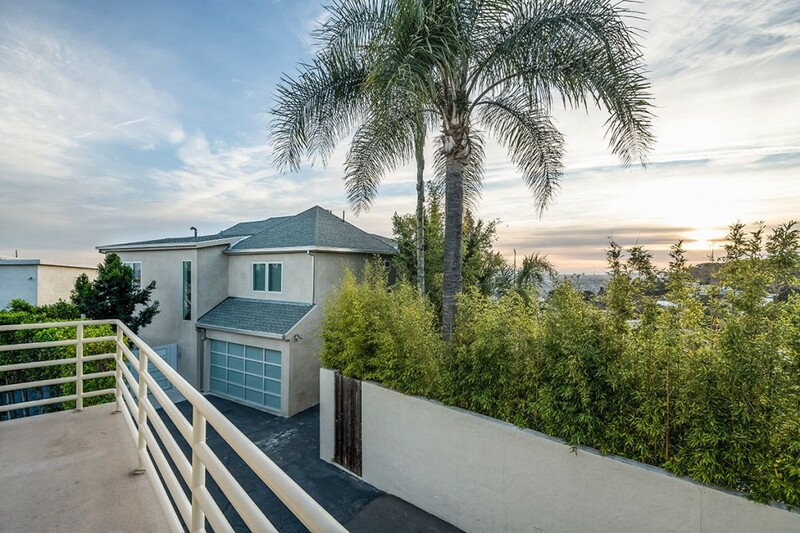 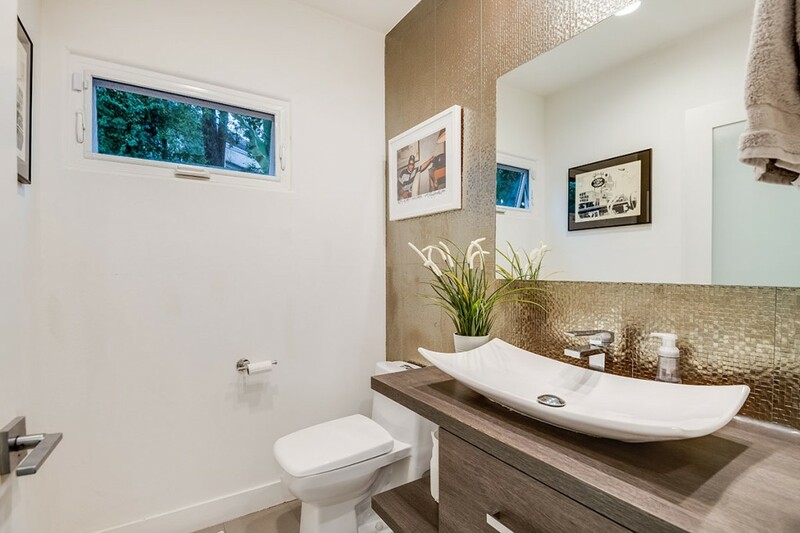 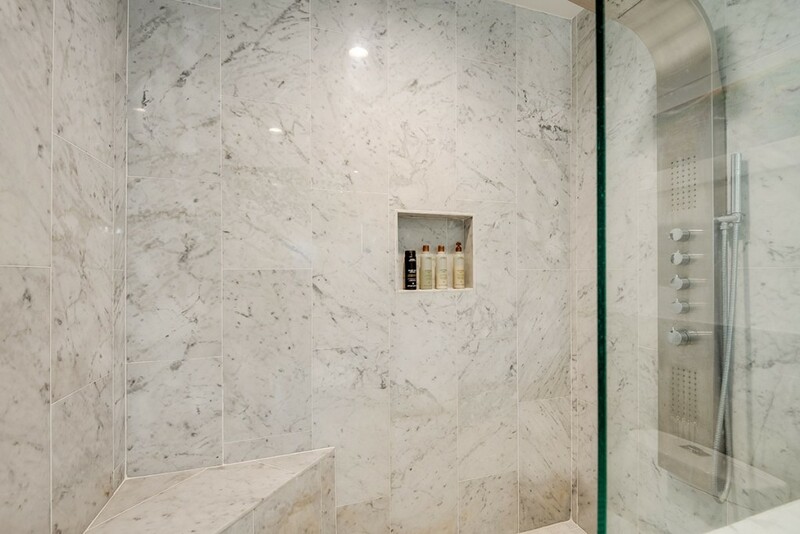 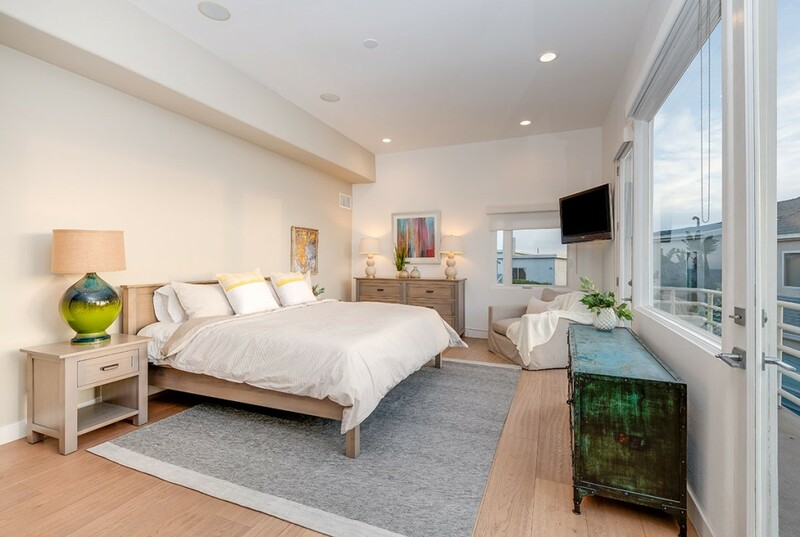 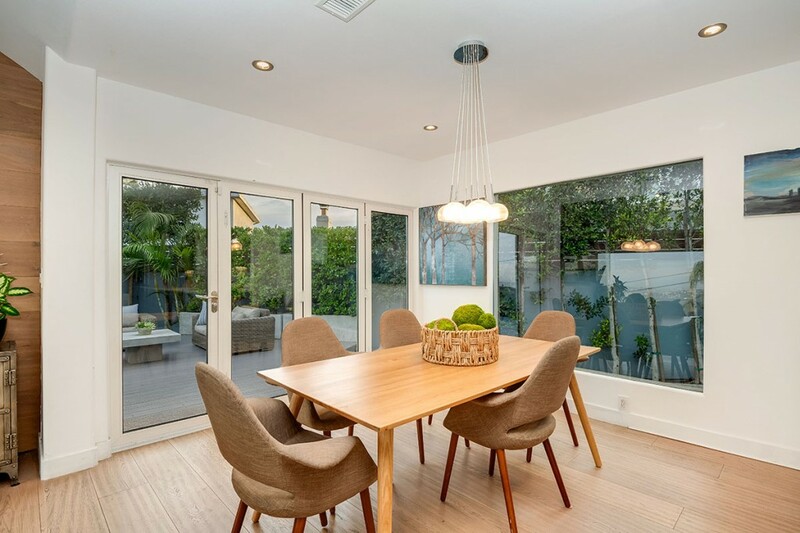 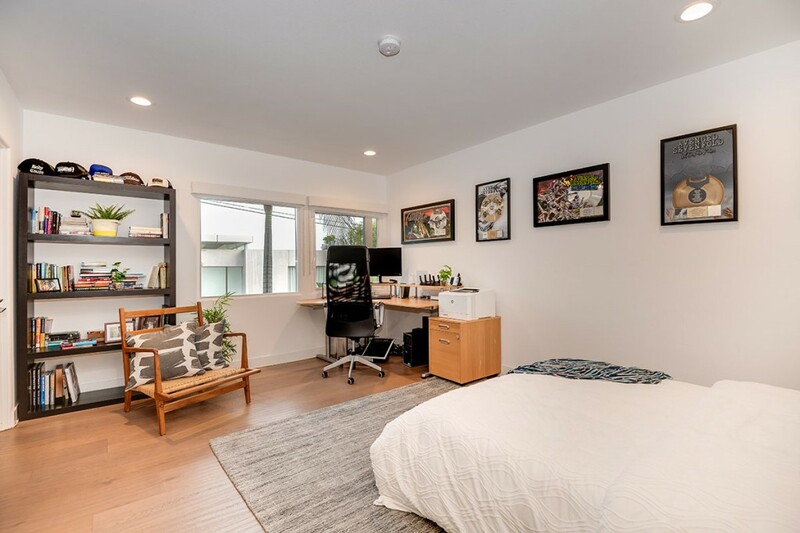 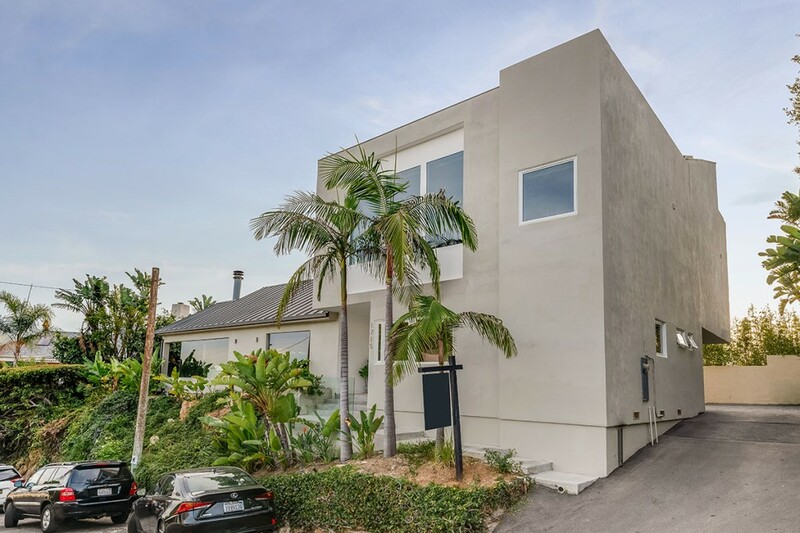 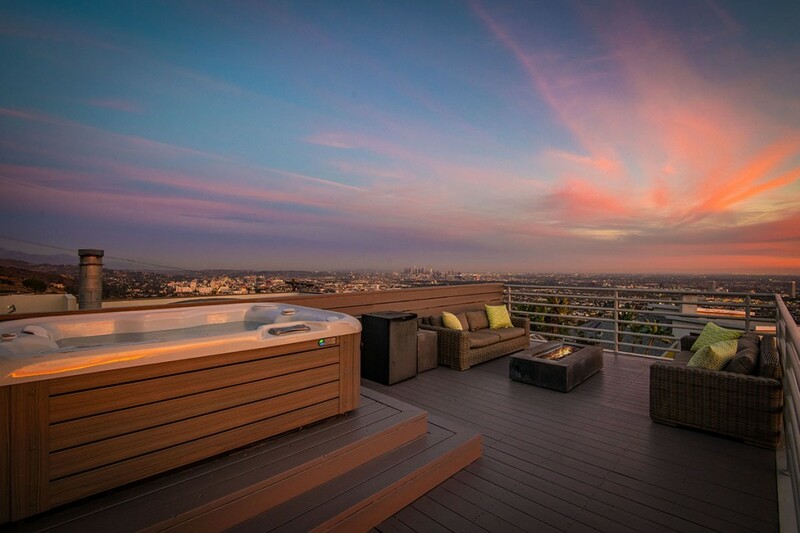 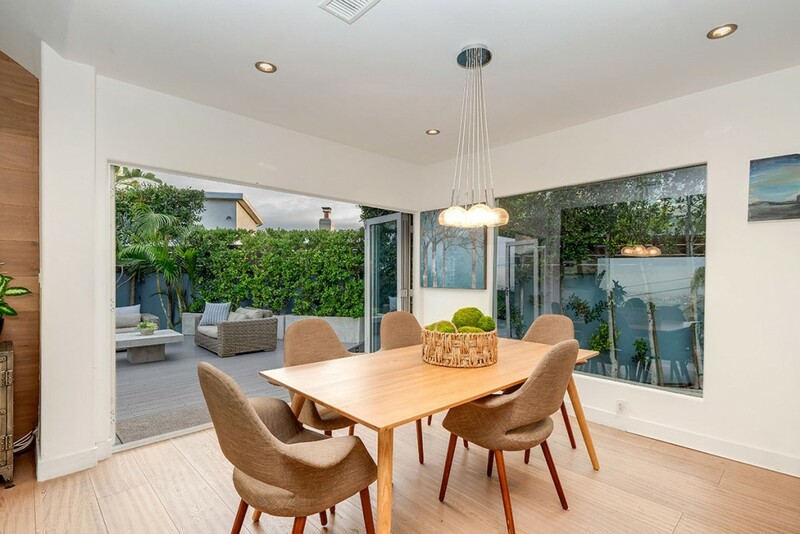 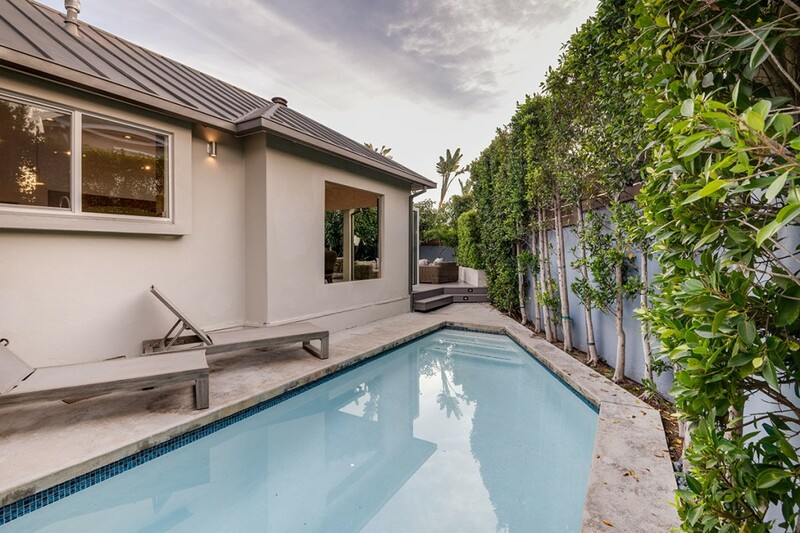 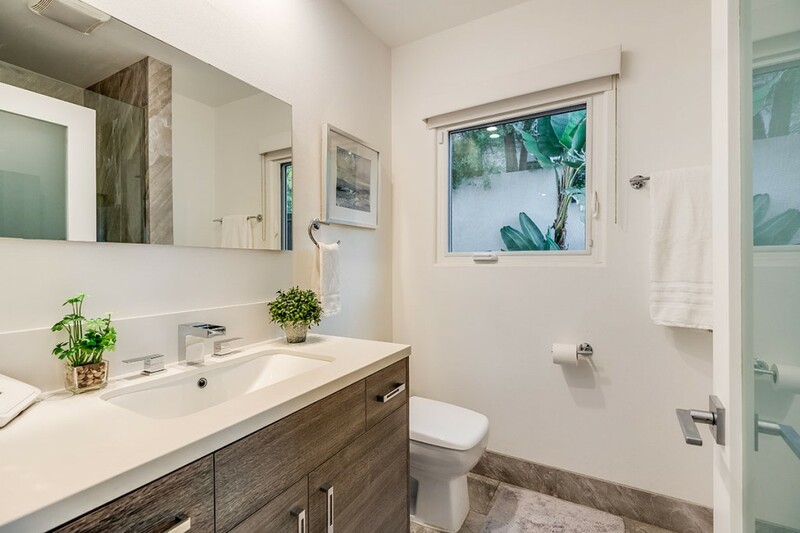 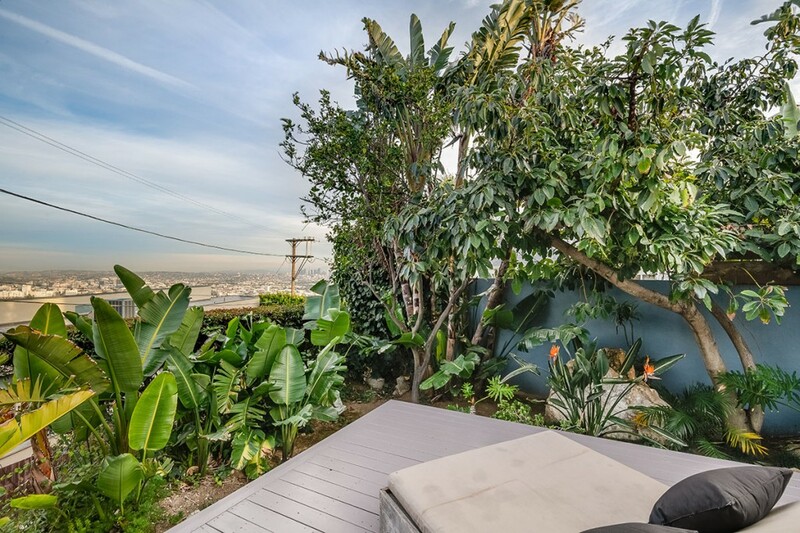 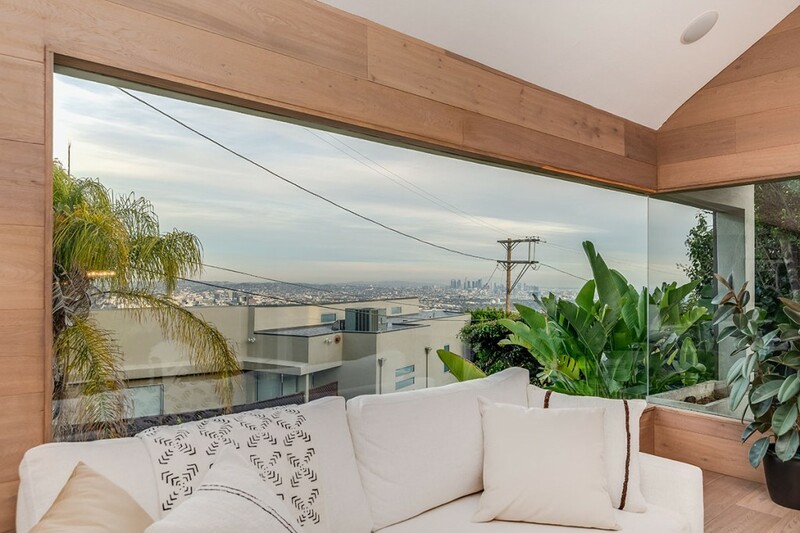 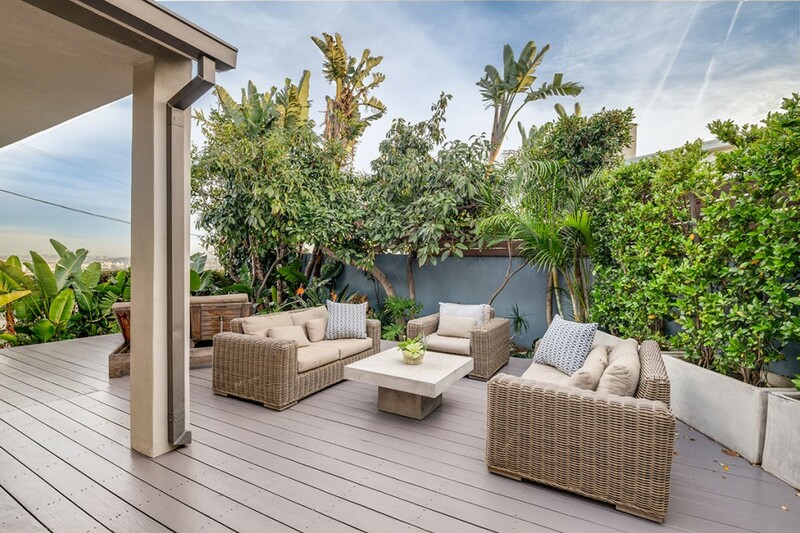 Ideally located minutes from Sunset Strip, Beverly Hills, and West Hollywood.